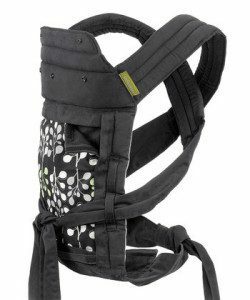 Up To 40% Off Baby Carriers As Low As $14.99! You are here: Home / Great Deals / Up To 40% Off Baby Carriers As Low As $14.99! If you are expecting or know someone who is a great quality baby carrier is the perfect gift! Head over to Zulily and save Up To 40% Off Baby Carriers As Low As $14.99! Tons of popular brands and quality products at the best prices around! Grab this and other great deals on Zulily today!